The Rumassala Mountain is Dronagiri Parvat that comes from the great Hindu mythological epic of the Ramayana. 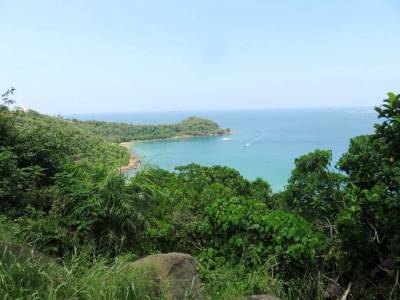 The Rumassala Mountain or Dronagiri Parvat is currently situated in Galle of Sri Lanka. 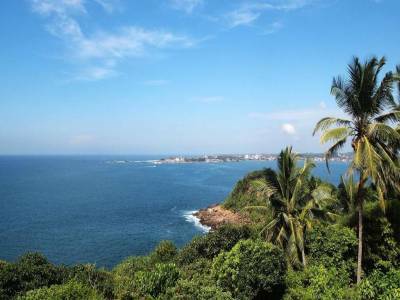 To be specific the location of the mountain is in between the Magalle Bay and the Unawatuna Beach. 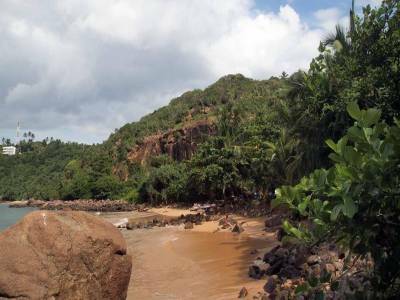 This mountain is a great attraction for the travellers from the neighbouring countries as this mountain is a revered one with many mythological facts. The region is also known as Buono Vista in Portuguese because according to Ramayana, the jungle nearby is the place where Lady Sita, wife of Lord Rama lived during her hostage period. The legend behind the Rumassala Mountain or Dronagiri Parvat is quite amusing. According to Ramayana it was during the epic battle, when Lord Laxman, brother of Lord Rama, was fatally injured by Meghnad, the son of King Ravana, the need of the medicinal herbs arouse. To bring it Lord Hanuman, the monkey God, flew to the Himalayas and brought the tip of Dronagiri Mountain to this place. 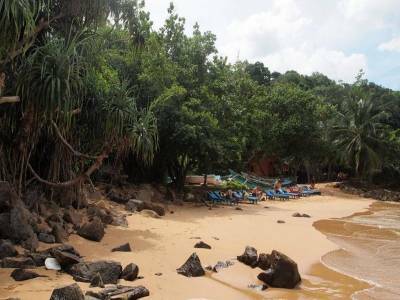 As it was dropped here the beach is called Unawatuna meaning here it fell. This is the mythological reason for the medicinal source of the hill. The bio diversity of the Rumassala Mountain or Dronagiri Parvat is mainly due to the climate and natural abundance of the region. 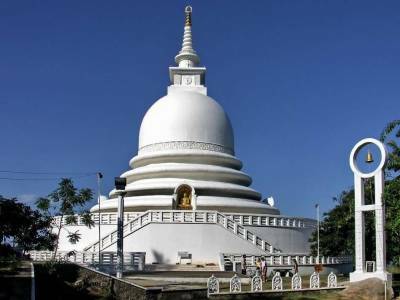 The tourists visit this Rumassala Mountain or Dronagiri Parvat all round the year and also visit other sightseeing spots like the peace pagoda of Rumassala and the Hanuman Temple on the edge of the place. Get quick answers from travelers who visit to Dronagiri Parvat (Rumassala Mountain).